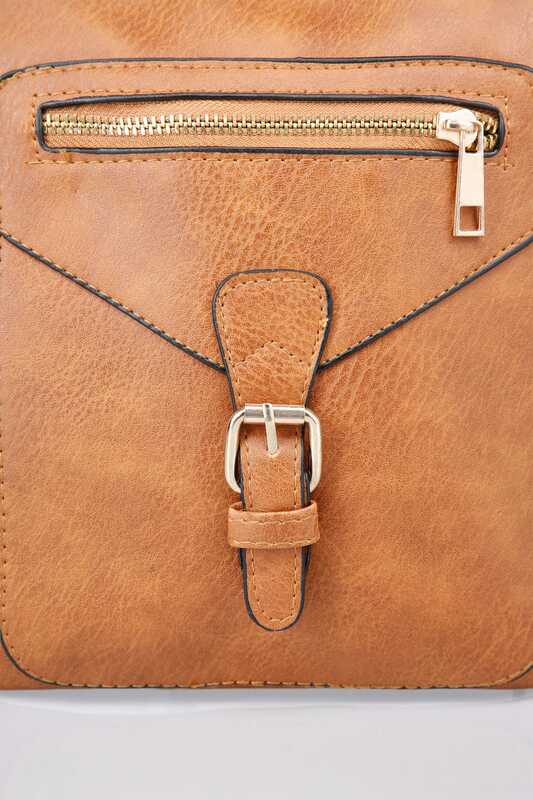 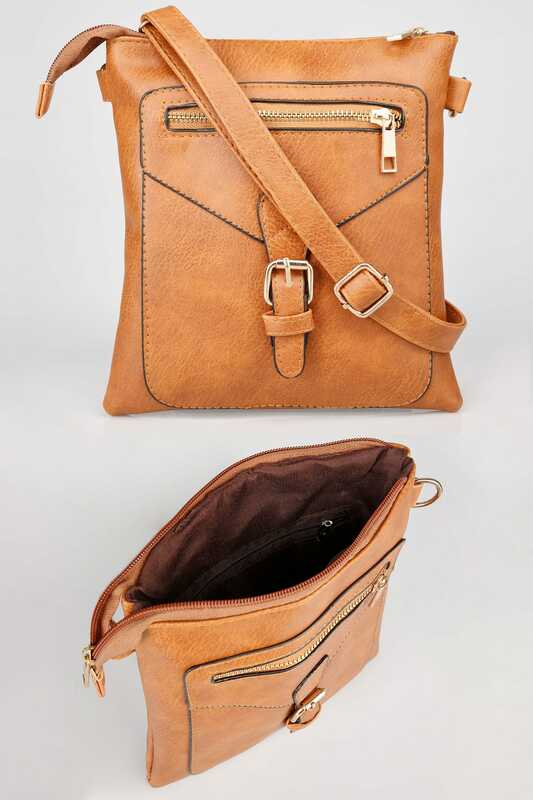 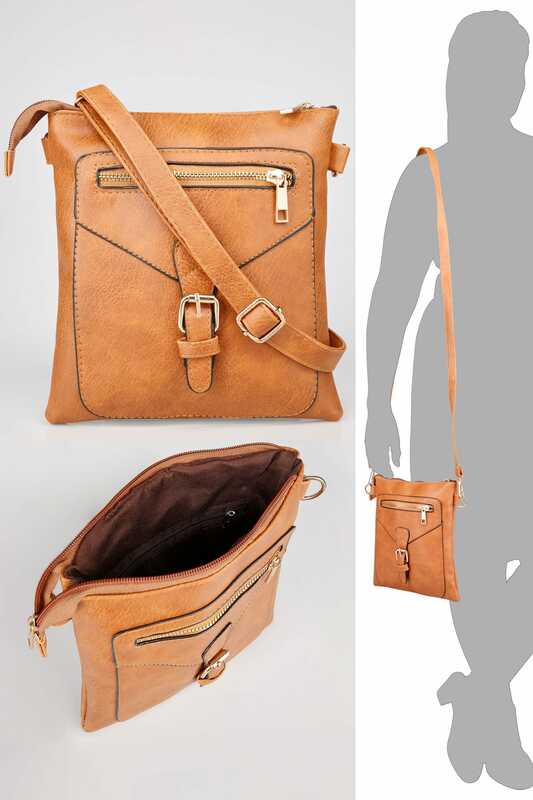 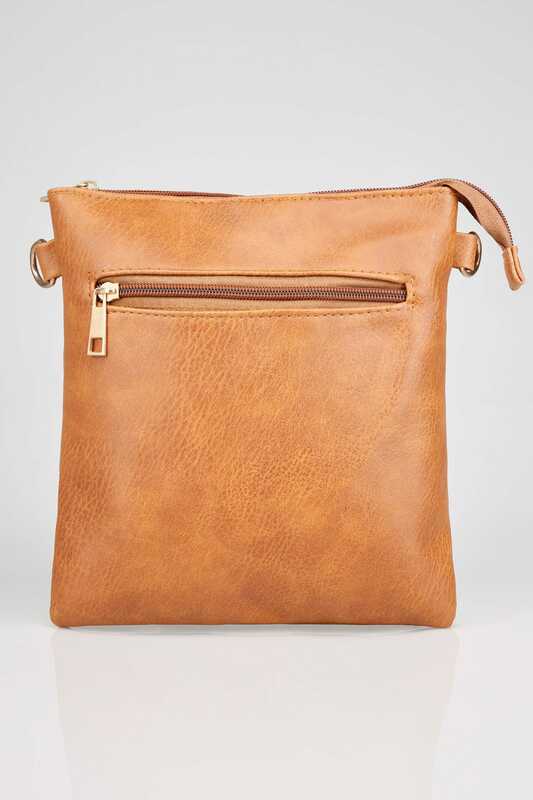 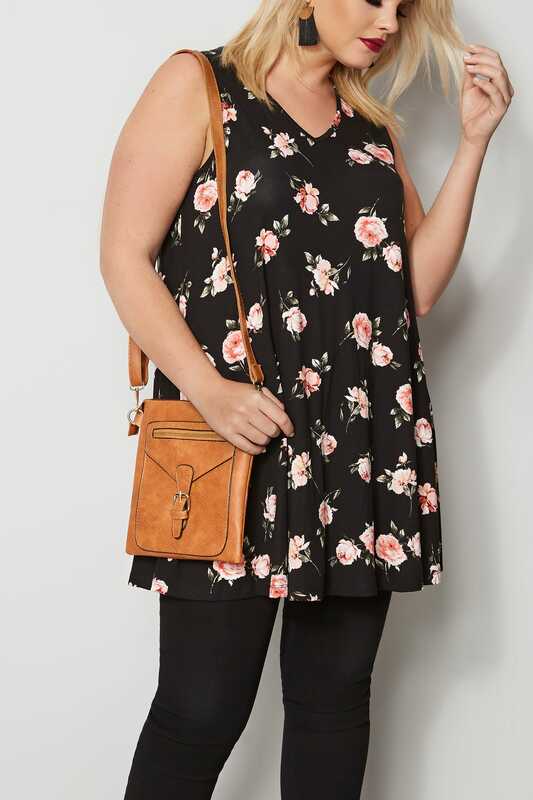 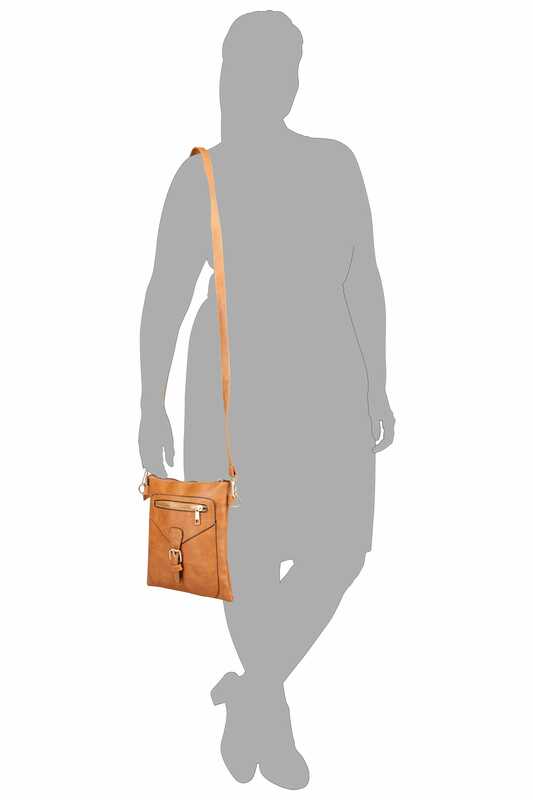 This chic cross body is a great everyday essential. 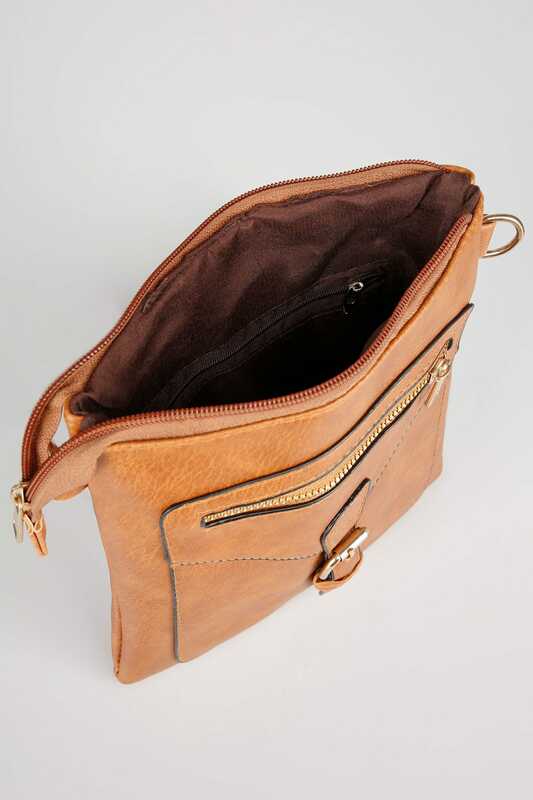 With a PU finish, it offers a spacious interior and multiple compartments. 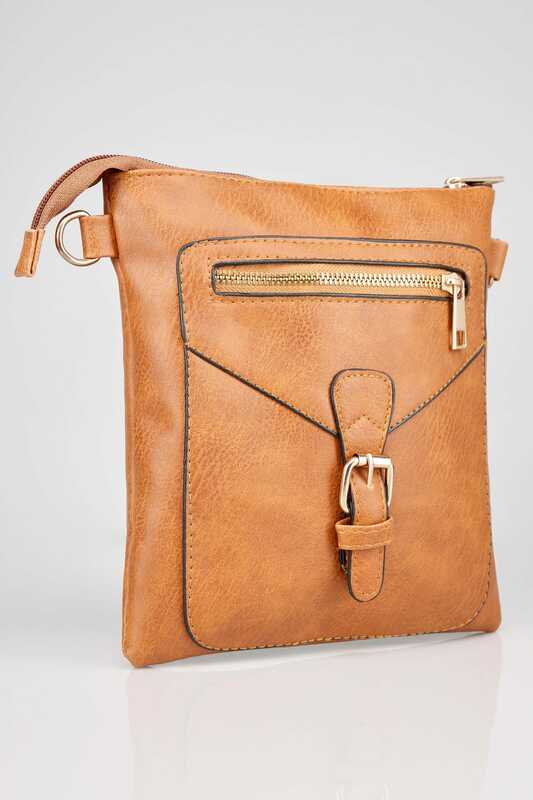 Secured with a zip top fastening, it is finished with an adjustable body strap for a comfortable fit.